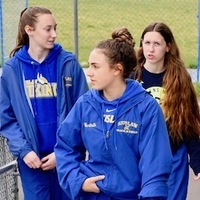 The Siuslaw Vikings have won the 2018-19 OSAA Sportsmanship for Wrestling, athletic director Chris Johnson and coach Neil Wartnik confirmed Friday. The award was announced by the high school on its Facebook page. "This is true," Wartnik said of the honor. "Our hats are off to the 2018-19 team." "Confirmed," Johnson said via email. No other details were provided. Other winter winners are unknown. Fall winners were Wilsonville in football, St. Helens in boys soccer, Oregon Episcopal in volleyball and Liberty in girls soccer. Siuslaw volleyball and boys basketball were among schools nominated for the award. 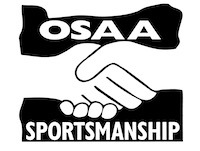 The OSAA began recognizing programs last spring in an effort to improve relationships between schools and athletic officials. 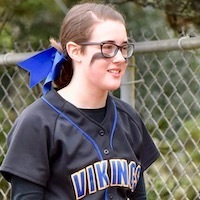 "One of the leading causes of the declining number of game officials is poor sportsmanship directed towards them at athletic contests," the OSAA explained on its website. "We know not all of their experiences are negative and this award gives them the opportunity to highlight those positive experiences. "Officials have the opportunity to submit a form after every contest and elect which team they would like to nominate." The committee announces a winner for each sport at the end of each season. Siuslaw will receive a banner to hang in the gym, as well as earn 100 OSAA Cup points.